Sea Striker K1S1T-PRL King Rig The Slow Troll rig for the tournament fisherman. The bronze hooks are professionally snelled with 60 lb camo uncoated wire. The nose hook is a live bait size 2/0. Treble hooks are 4X Eagle Claw size 4. 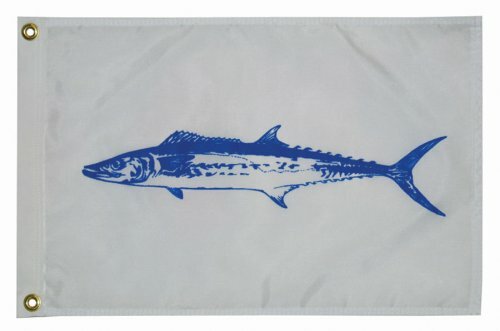 The Wedgie from Blue Water Candy is a unique diving head. Wedgies weigh a touch over 1oz and have a really cool shape that helps them swim beneath the surface. Use the Wedgie with cigar minnows or ballyhoo for best results. 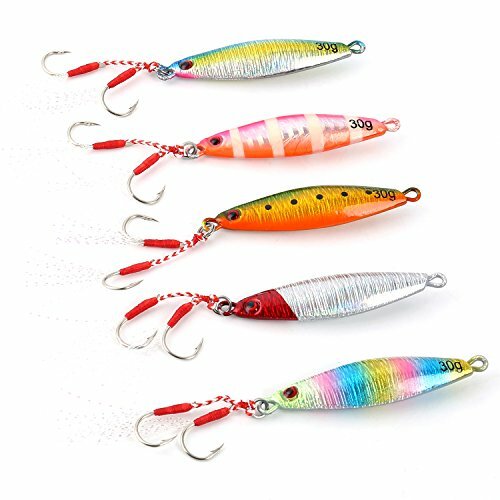 This lure is effective on King Mackerel, Wahoo, Mahi Mahi, and even the stray Tuna. Bluewater Candy pre-rigs the Wedgie on 60lb single strand wire to avoid bite-offs. Each lure has a 4X treble hook stinger, and a 5/0 nose hook that locks into place, in back of the lure. We stock the Wedgie in several popular colors and lots of other items from Bluewater Candy. Made in USA. 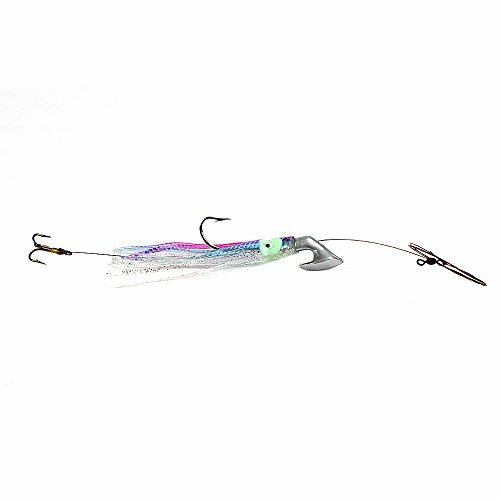 Sea Striker K-2T King Rig The Slow Troll rig for the tournament fisherman. The bronze hooks are professionally snelled with 60 lb camo uncoated wire. The nose hook is a live bait size 2/0. Treble hooks are 4X Eagle Claw size 4. 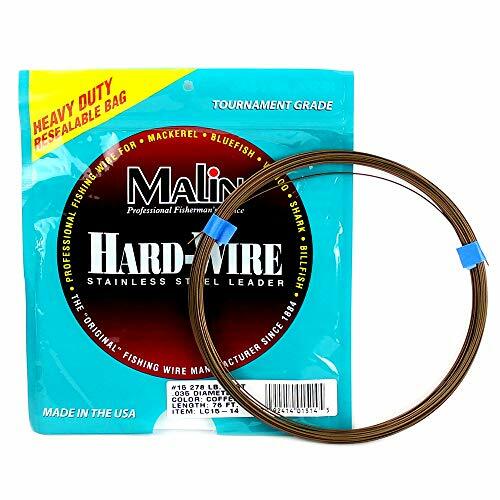 Malin's wire leader is a single strand, stainless steel product with a coffee brown color. Malin leader is best-suited for rigging baits and lures when targeting toothy critters like kings, wahoo, and sharks. The coffee colored finish of Malin leader is great because it doesn't show glare, and becomes virtually invisible in water. Another advantage of this product is that it won't rust in the package like some wires will. 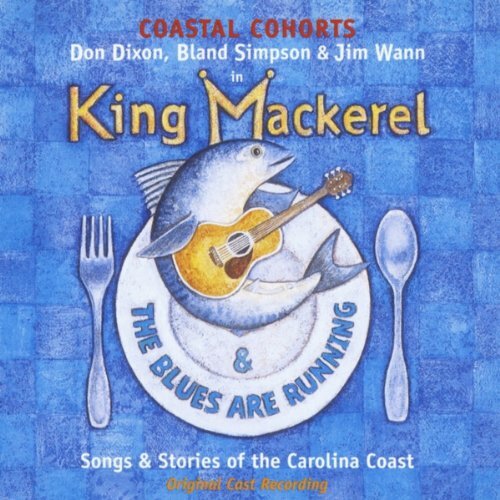 Malin wire has long been a staple among king mackerel and wahoo fisherman, especially on the east coast. The package is resealable. 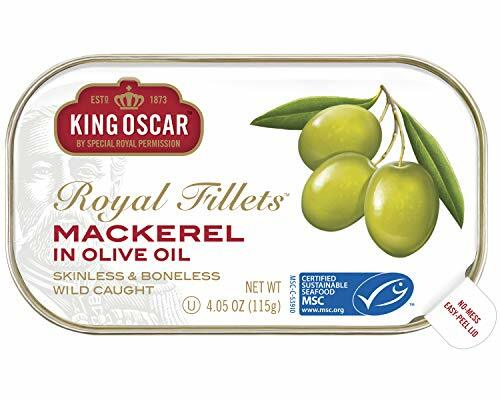 Shopping Results for "King Mackerel"